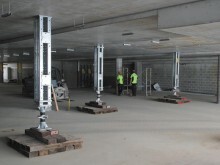 Acrow props are height-adjustable, temporary steel supports that enable a variety of secure propping techniques in a variety of construction environments. 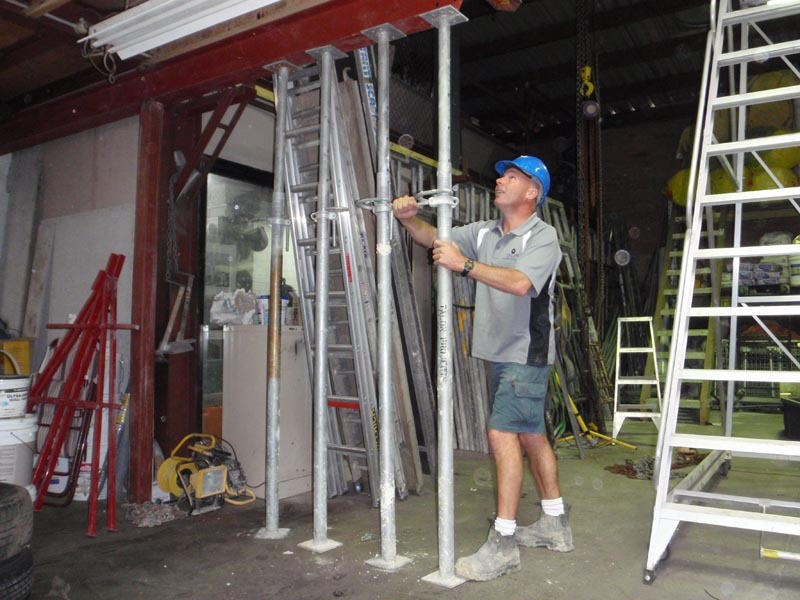 Their economical size and ease of installation allows multiple Acrow Props to be positioned quickly and easily. 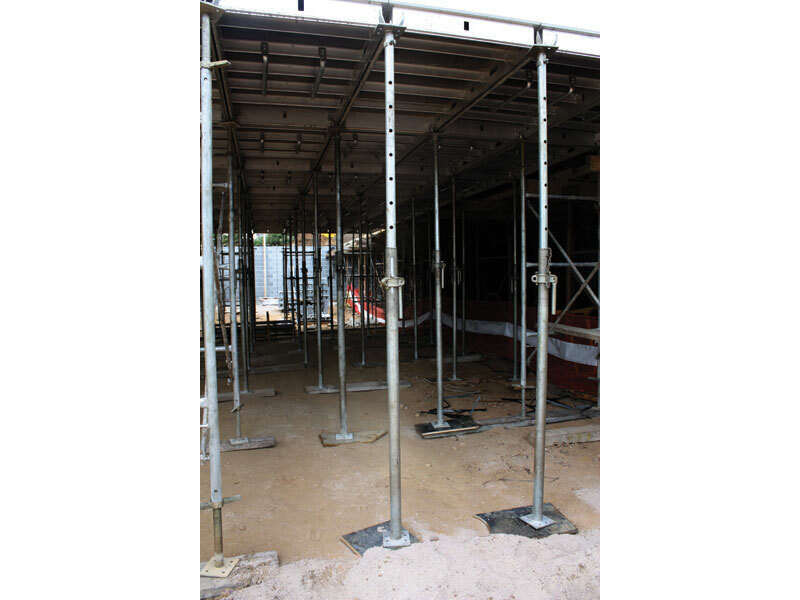 With a prop weight of as little as 13kg, these supports can be transported and moved around your site with minimal hassle. 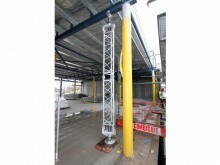 Shore Sales can meet a full range of applications with Acrow Props employing working heights from 1100mm to 5170mm. 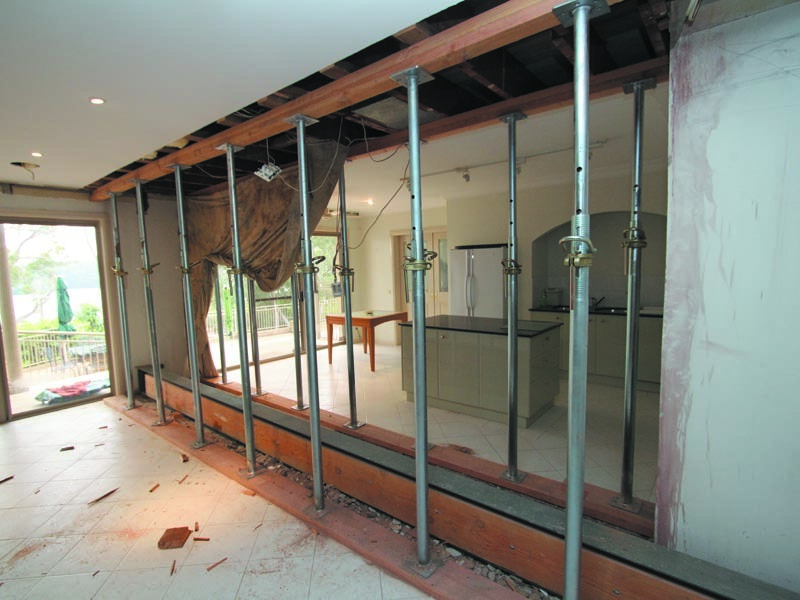 Scaffolding tubes can easily be added in a horizontal arrangement where sideways force presents risk of destabilisation. 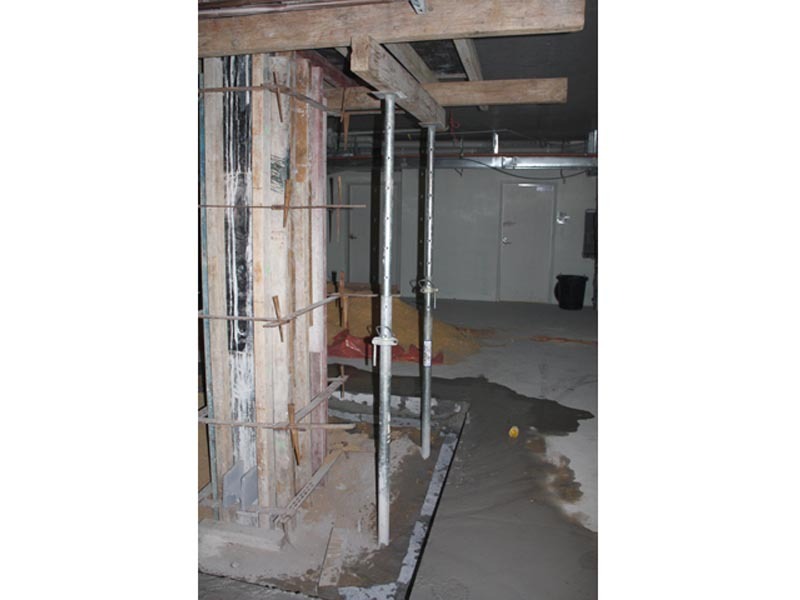 Acrow Props are an excellent solution for temporary vertical underpinning. 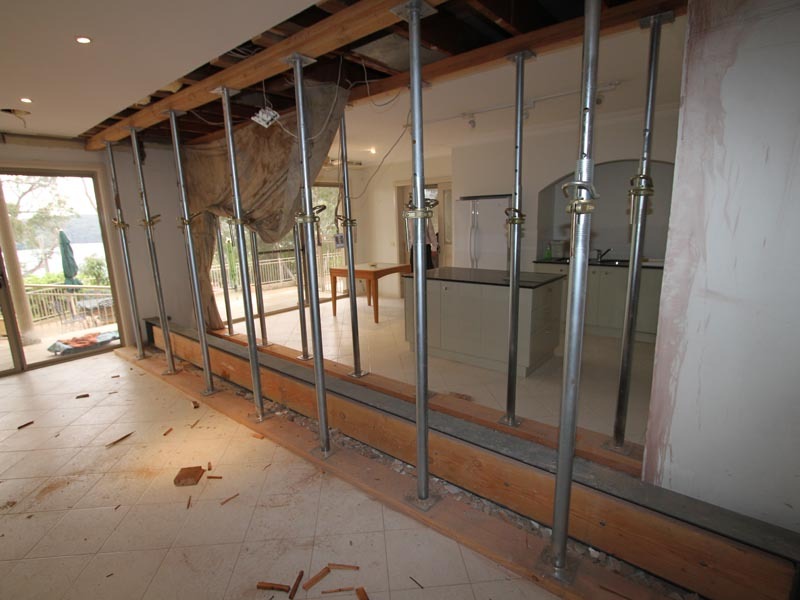 Existing or new beams can easily be supported while work is being completed. 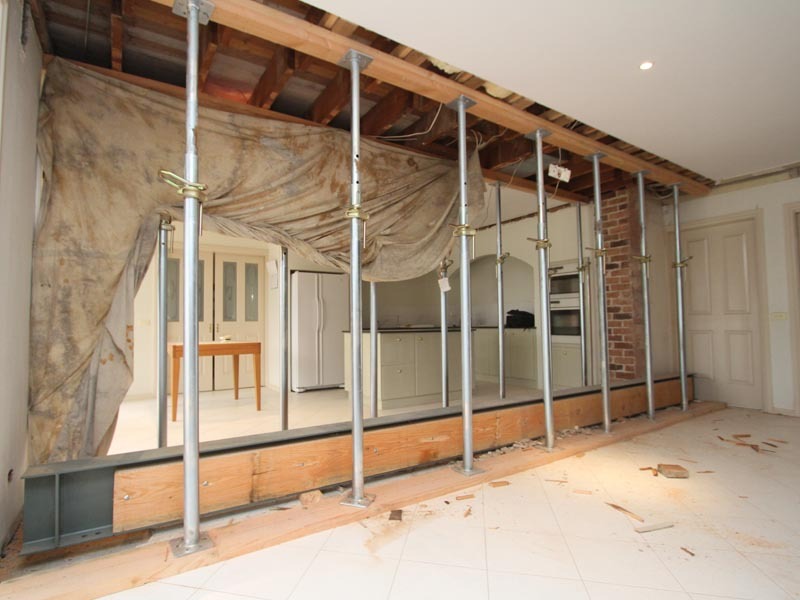 They are economical, easy and quick to set up and can fulfil a wide range of support requirements where a vertical load needs propping, including for internal demolition, building repairs and alterations.